Pandle has a developed a range of accounting tools to help you manage the financial aspects of your business. Our project handling feature allows Pandle Pro users to access specific financial reporting for each job or project undertaken. This feature is great for contractors or anyone who works on a job by job basis. 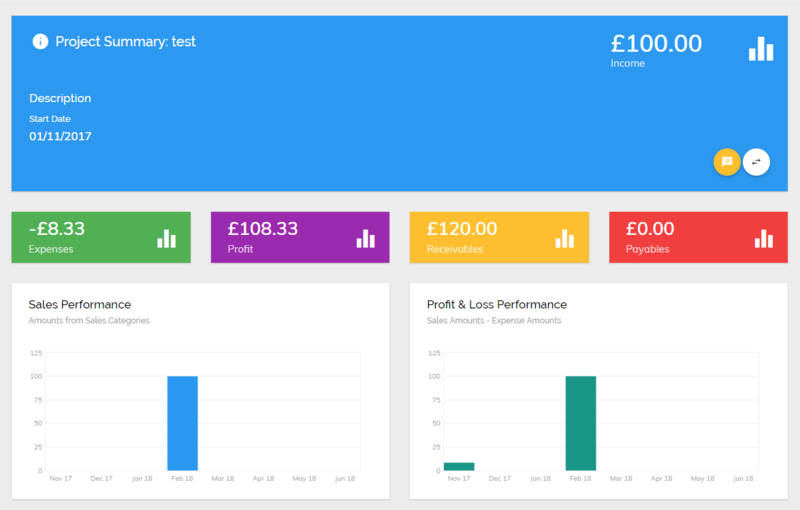 The project handling report enables you to keep a close eye on the finances for each project, ensuring invoices have been paid in time and giving you clear visibility of the profit/loss you have made. To learn more about the projects report click here. If you regularly invoice the same customer for the same amount then Pandle's Recurring Transactions feature will be able to automate this process for you. This feature is great for service-based businesses who charge their customers regular monthly fees. To learn how to set up Recurring Transactions click here. 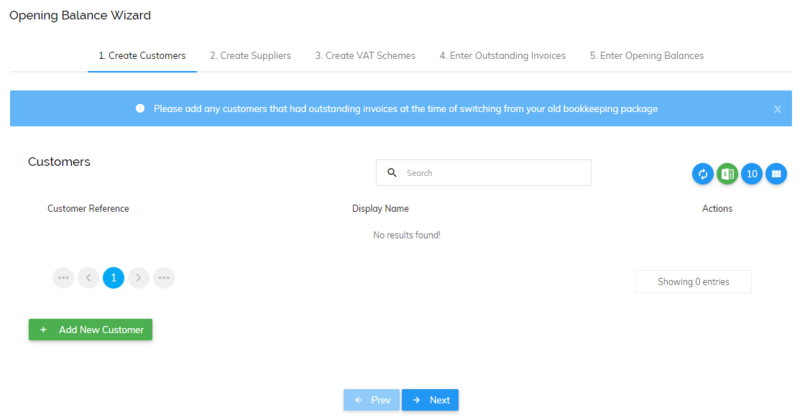 Once you have set up your account you will have been given the option to use the Opening Balances wizard, this needs to be completed if you were previously using a different bookkeeping system. If you chose not to enter your opening balances during your account set up you can still access the Opening Balances wizard from the Tools menu. To learn more about entering your Opening Balances please click here. This feature allows Pandle Pro users to upload pictures of their receipts or invoices and attach them to their relevant transactions, so you can keep all of your financial records in one place. To learn more about Receipt Uploads click here. Notes allows users to create notes and attach them to transactions, bank accounts, customers, suppliers, categories and invoices - pretty much anything in Pandle! Users are also able to see an overview of all the notes created from the Tools menu. From here users can create general notes and filter or search for notes they have previously created. To learn more about Notes click here.